Not all floor coatings are created equal. Not all flooring installers are either. 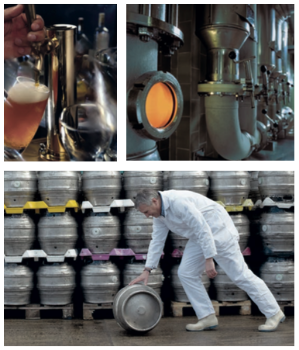 The brewing industry faces unique challenges in finding a sustainable coating that can withstand exposure to harsh chemicals, heat, and constantly wet floors. 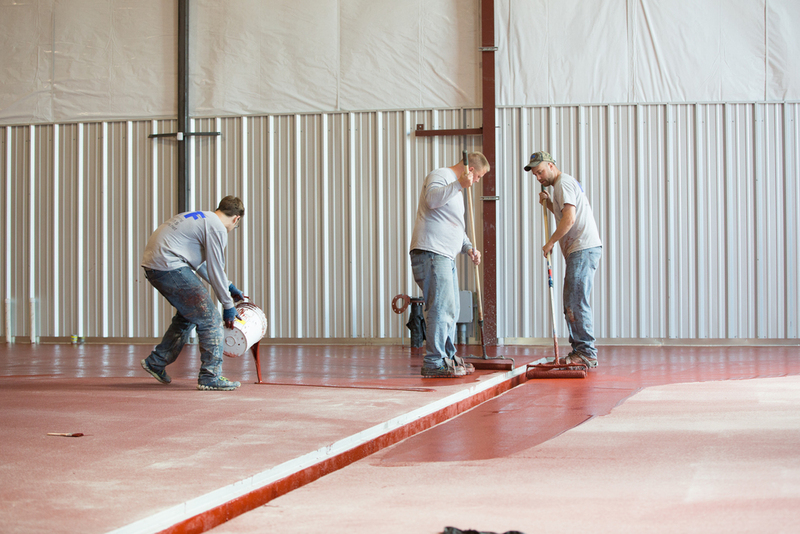 The common notion that an epoxy resinous flooring is the best option for production floors is false. With over 45 years of proven performance, Ucrete® from BASF is a ¼” cementitious polyurethane seamless system that creates a sanitized environment, withstands thermal cycling, along with providing a slip resistant and safe work environment. 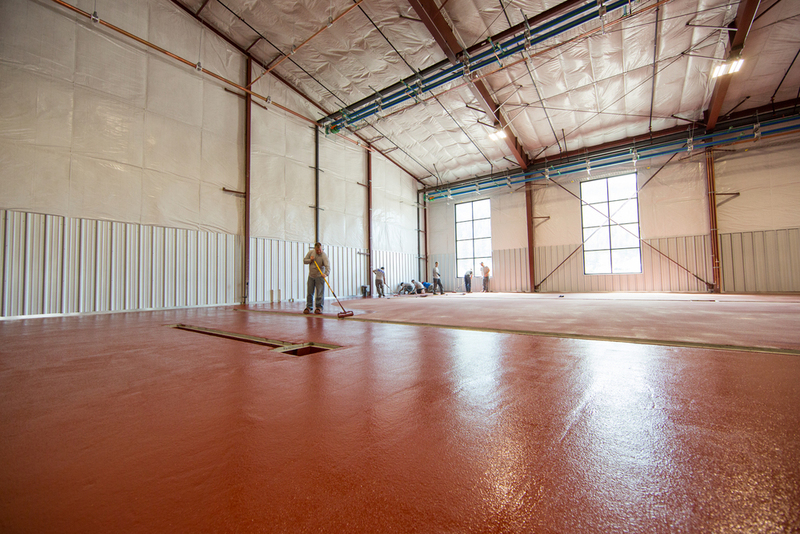 HTF Solutions also provides other options in flooring systems for tap-rooms, warehouses and coolers depending on the unique needs of your brewery.